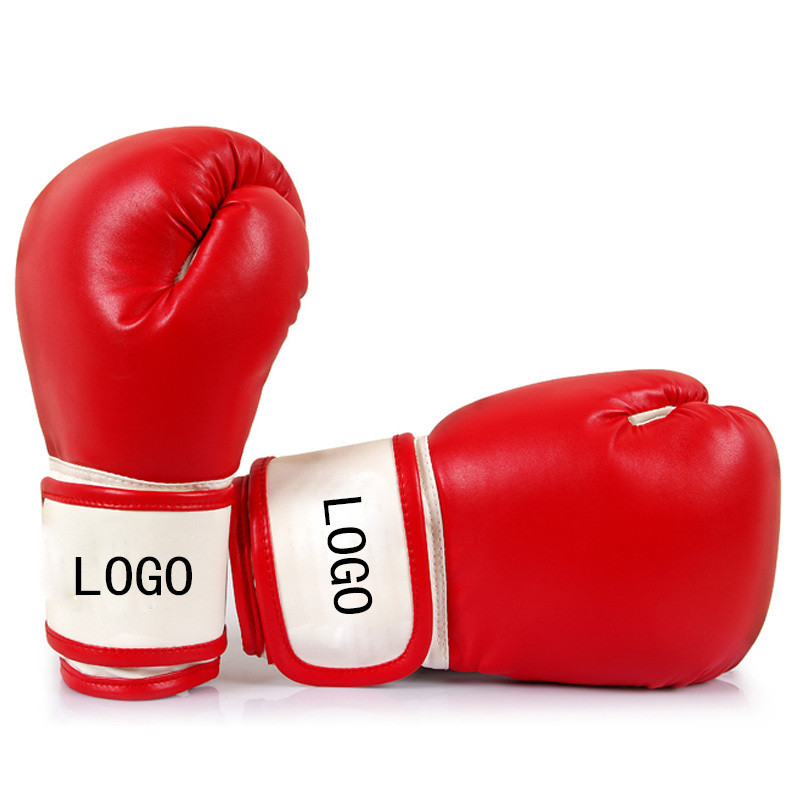 When you choose 6 ounces of children's boxing gloves for your next marketing campaign, your competitors won't know what hit them! Made of high quality PU, there are three colours to choose from. It is an ideal promotion product for gym and sports fund-raising activities. Every cuff has a mark on it, and you're sure to beat all the other competitors. Durable, full-featured. Conform to the natural shape of the fist to maximize comfort and allow you to customize the fit. Welcome to send inquiries! Package: 1 pc/opp bag, 40 pcs/ctn, 70 lbs/ctn.